Our water leak detection and repair services for Palm Bay, Melbourne and the Beaches residents are offered with your peace in mind. How can you prevent a small water leak from becoming a property damage catastrophe? By letting our experienced plumbing service team help you patch up and repair any existing water leaks. We’ll respond professionally and quickly to any water leak issues you may be having in your residential and/or commercial property. Palm Bay Plumbing Services can also make it a priority to prevent potential water leaks from developing. any water leak (in or out of reach), that you may be experiencing or developing. We provide you the solutions needed to not only fix, but also prevent further water leakage. 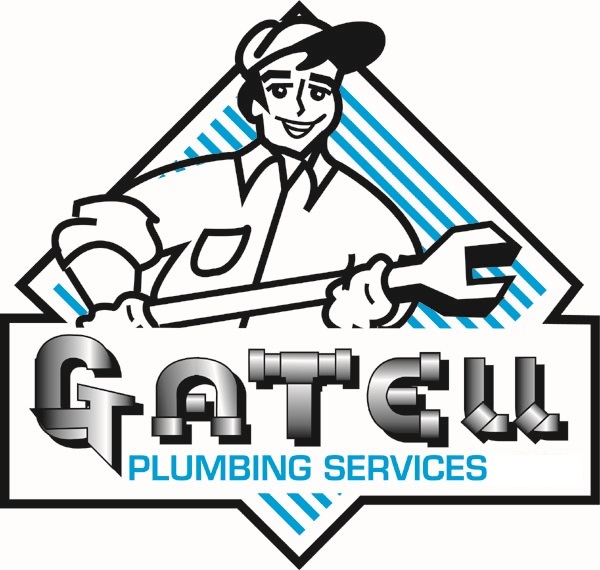 Our goal is your complete satisfaction and we do that by providing you with only quality plumbing service. Get in touch with us at (321) 525-9906 today and let Palm Bay Plumbing Services be your answer, to all your plumbing needs. Contact Palm Bay Plumbing Services at (321) 525-9906 today to learn more about our water lead detection, water leak repair, and the other plumbing services we offer, we look forward to hearing from you.